is owned by Fantasist Enterprises. Want to join the Realm of Shadowmere? 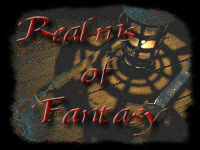 This All Roads Ring o' Fantasy site owned by Fantasist Enterprises. 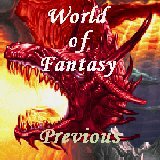 This World of Fantasy site is owned by, Fantasist Enterprises. 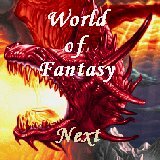 Want to join the World of Fantasy Web Ring?